Low-fat chocolate milk is back! 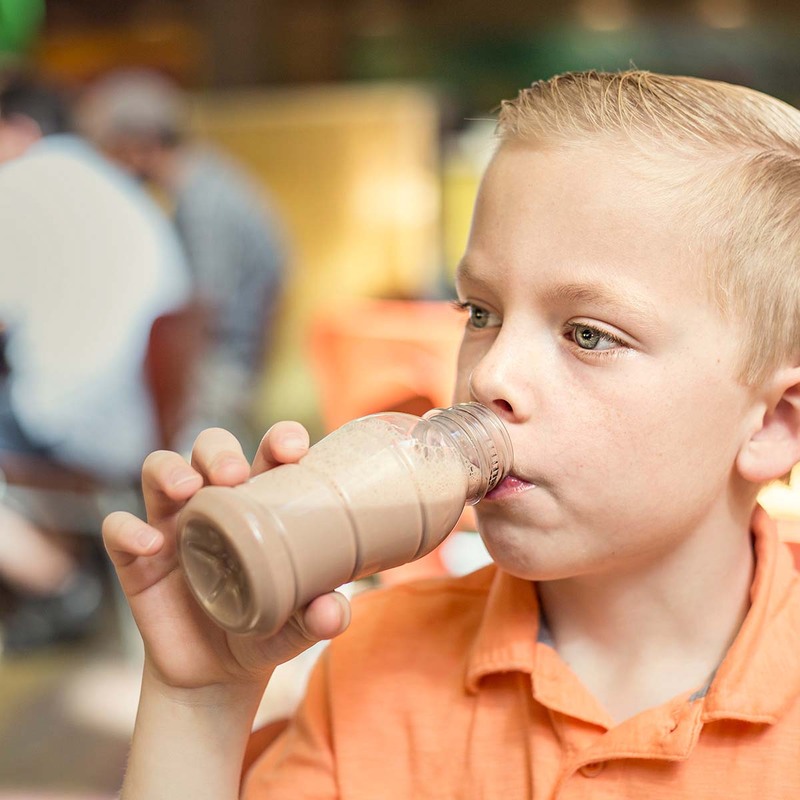 Recently, the U.S. Department of Agriculture announced that schools can now serve low-fat (1%) flavored milk in school lunches, breakfast and snack programs. 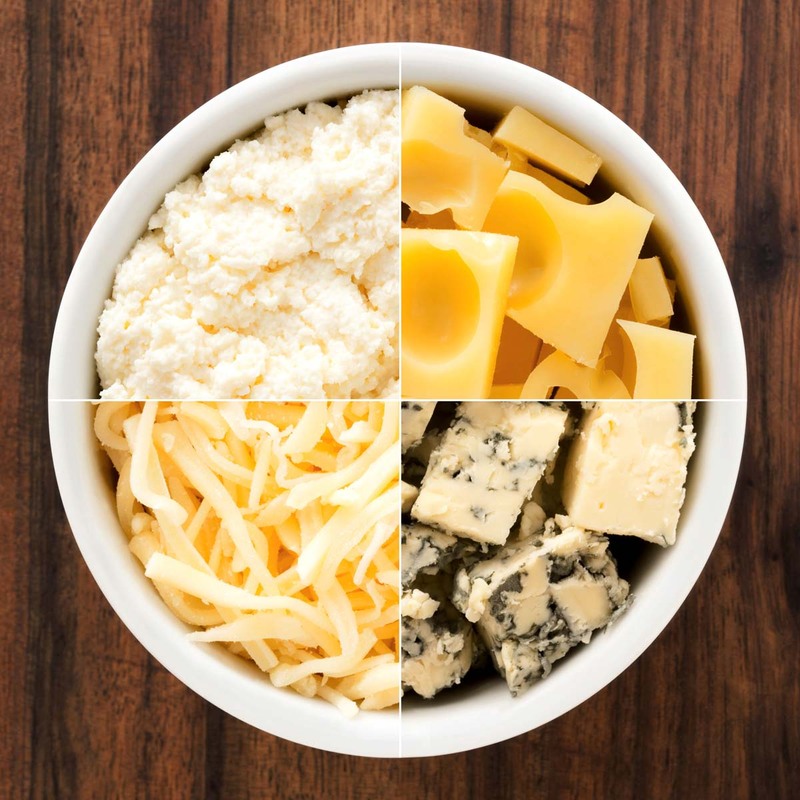 Dairy is a key element of the Dietary Approaches to Stop Hypertension (DASH) diet. 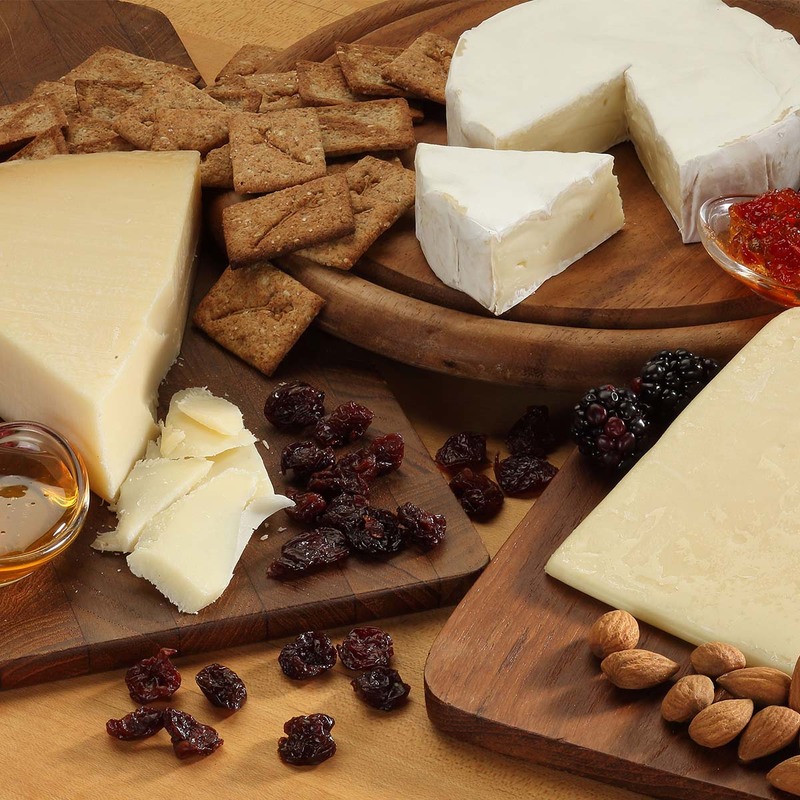 Imagine this: It’s the holiday season, and you’ve just hosted a cheese pairing party (pat on the back to you!). 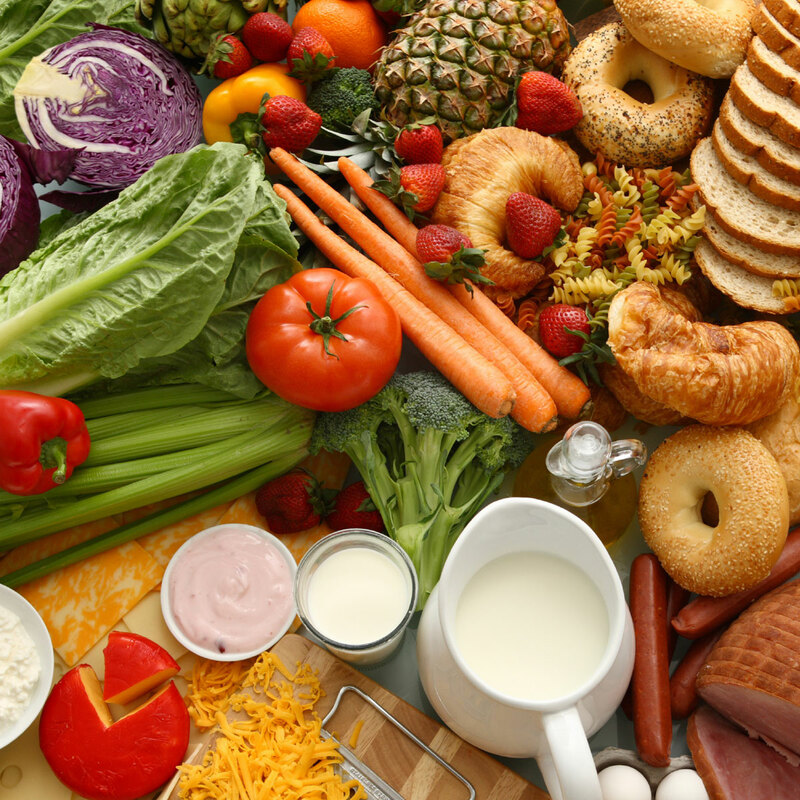 Food has become more than nourishment – it reflects our beliefs about sustainability, our feelings and memories. 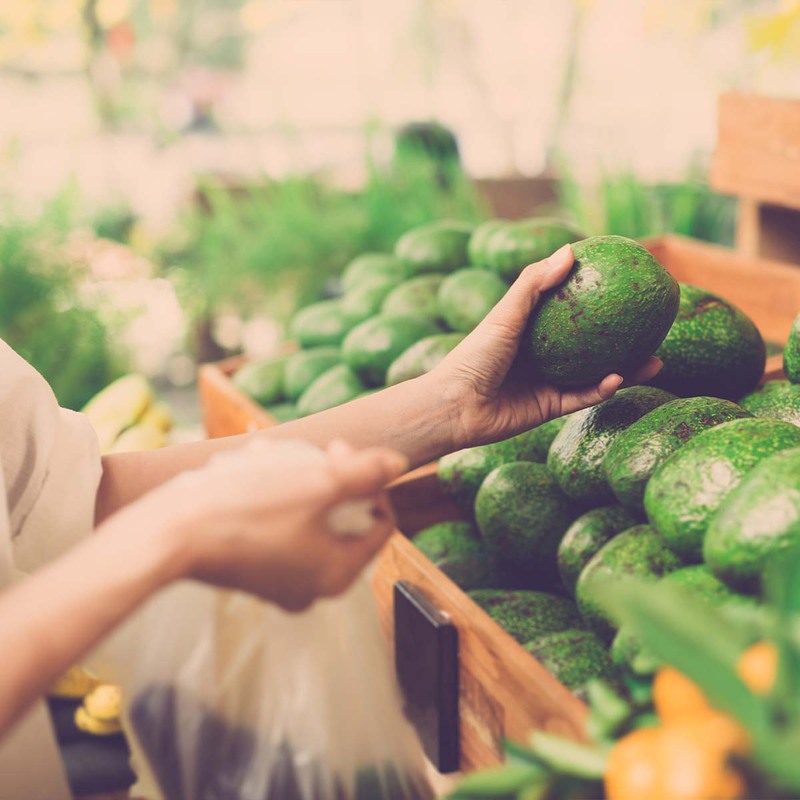 With the average person being three generations removed from the farm, it’s not surprising that there’s growing interest in the farm to table movement. 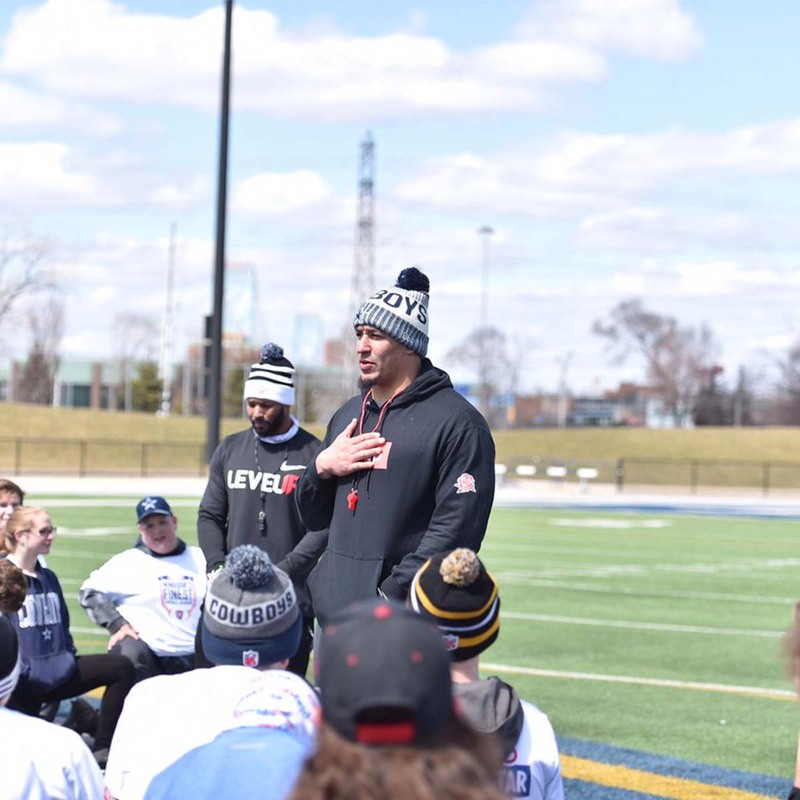 One of the best things about being a professional athlete is that we can take so many of the lessons we’ve learned from our coaches throughout the years and pay it forward to younger players that are trying to follow in our footsteps. As you continue your athletic endeavors, “leveling up” takes a lot of work and discipline. Whatever sport you’re playing, you have to stay focused on those skills and be prepared to take advantage when a door opens for you. This Christmas Eve, children will set out a tall glass of milk and their favorite holiday cookies in anticipation of the long-awaited visit from Santa Claus. I just got back from the land of cheese – The Netherlands! My entire visit was dairy heaven. 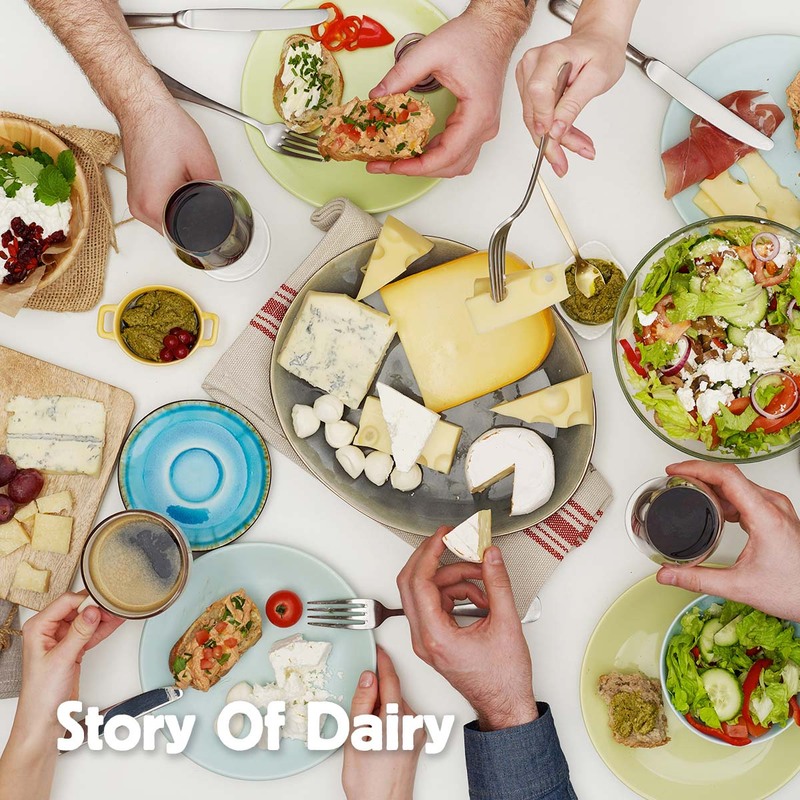 We went to a dairy farm that made their own cheeses, the Amsterdam Cheese Museum, and took several cheese and wine pairing classes. Most kids grow up playing in their backyard or at the park. But for dairy farm kids, the whole farm is their playground! 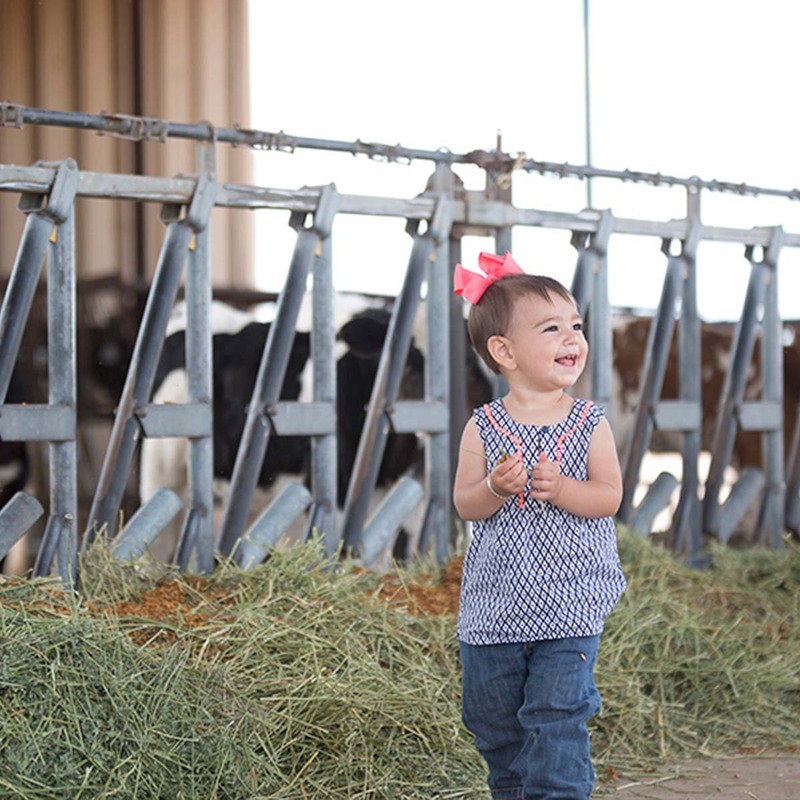 About 97 percent of U.S. farms are family-owned, and farm families are raising the next generation to pass along the farming way of life.